Will started boxing when he was 11-years-old and won his first title as a youth at the age of 15. In 2015, he was named in England’s first ever youth squad and went on to compete at a number of international tournaments, most notably the Brandenburg Youth Cup, where he won the gold medal on his 18th birthday. 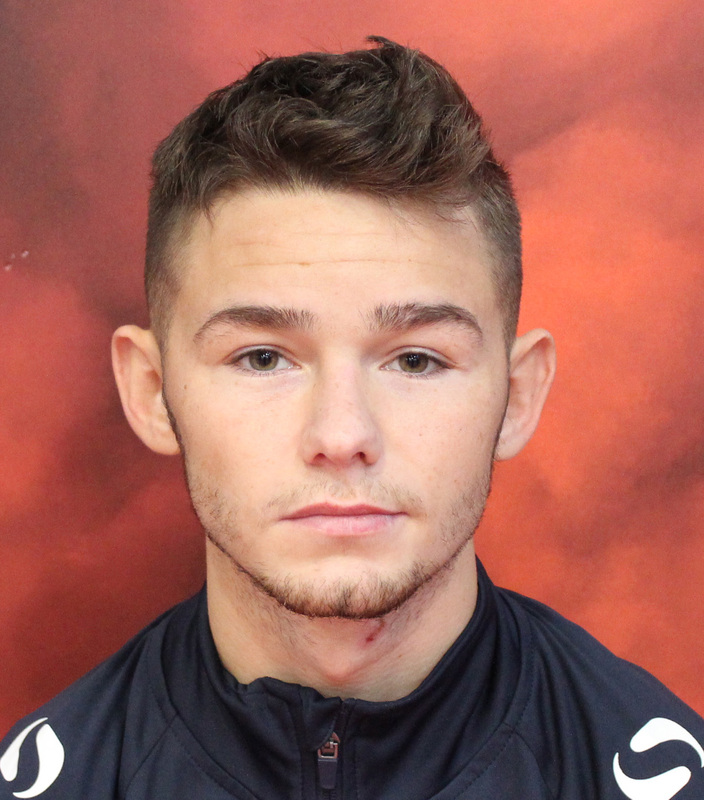 In his first competition as a senior Will won the 2016 England Boxing Elite National Championships in Liverpool and less than one year later he secured his first medal at a major international tournament when he took flyweight bronze at the 2017 European Under-22 Championships in Romania. In 2017, he made a successful debut for the British Lionhearts team as he helped them to overcome the France Fighting Roosters in the quarter-final of the World Series of Boxing (WSB). When he is not training in Sheffield, Will enjoys relaxing at home and playing football.